Rich Industries Inc. offers an extensive supply of threads, webbings and other various stitching and surging supplies. A wide assortment of threads, from dual duty, and bonded nylon styles to 16 oz. high spec applications are available. Webbing is availabe in various widths and a variety of colors. 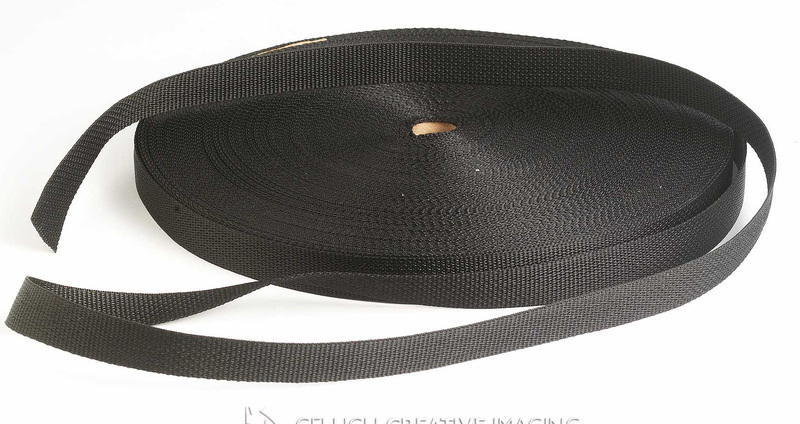 Webbing can also be fusion cut to specific lengths or supplied on reels.